(VEN) - The export of Vietnamese wood products and agricultural, forest, aquatic products has increased continuously during the past years. 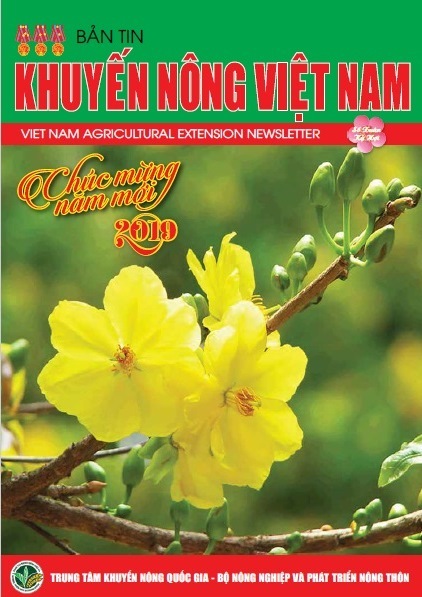 Vietnam has maintained its leading position in rice, coffee, pepper and cashew export. In 2007, the export value of agricultural, forest, aquatic and wood products totaled US$12.5 billion. This figure hit US$16 billion in 2008. Although Vietnam was affected by the world financial crisis, the export value of those kinds of products declined by only US$600 million in 2009 and resumed its growth to reach US$19.2 billion in 2010. Specifically, the export value of aquatic products totaled US$5 billion. Rice exports made a record in both terms of volume and value. Rubber export value exceeded US$2 billion. Cashew nut value hit US$1billion for the first time. Wood and wood product export value surpassed US$400 million. The average export price of tea was 10 percent higher than in 2009. Pepper exports declined in volume but increased 20 percent in value. The US was the leading importer of Vietnamese coffee (in 2010 Vietnam exported US$248.7 million worth of coffee to the US, an increase of 26.4 percent compared to 2009). 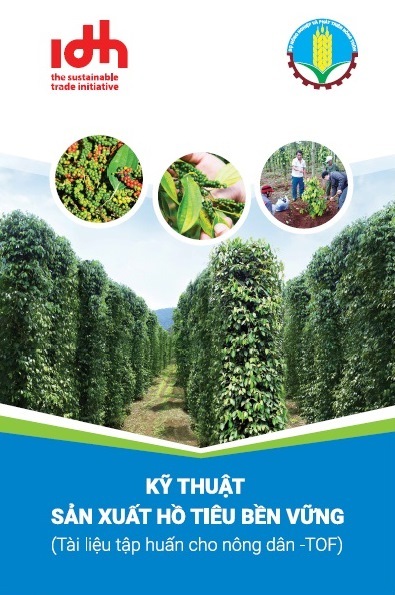 Vietnam has maintained its leading position in rice, coffee, pepper and cashew export. The application of advanced technology, especially biotechnology, and the expansion of new farming models have produced new products, enhanced competitiveness and contributed to speeding up economic restructuring and creating jobs for rural workers. Trade promotion always goes along with export activities. The market outreach to the US marked the continuous growth of the wood sector from 30-40 percent per year. Rice export volumes in 2010 were 1.5 times higher than in 2008 but the export value increased only 10 percent. In London, the prices of Vietnamese coffee are often US$100-200 or sometimes even US$600 per tonne less compared to average world prices. 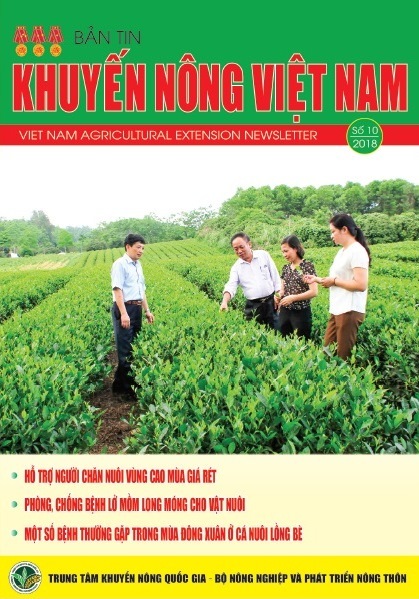 The export prices of Vietnamese tea are often less than average prices in the international market. Rubber which is exported mostly through northern borders, has dramatically fluctuated in price. There are many reasons for these uneven results, perhaps the deepest of which can be attributed to unplanned production and export activities. Despite Vietnam having more than 200 rice exporters compared to less than a dozen in Thailand, Vietnam ranks behind Thailand in this field. 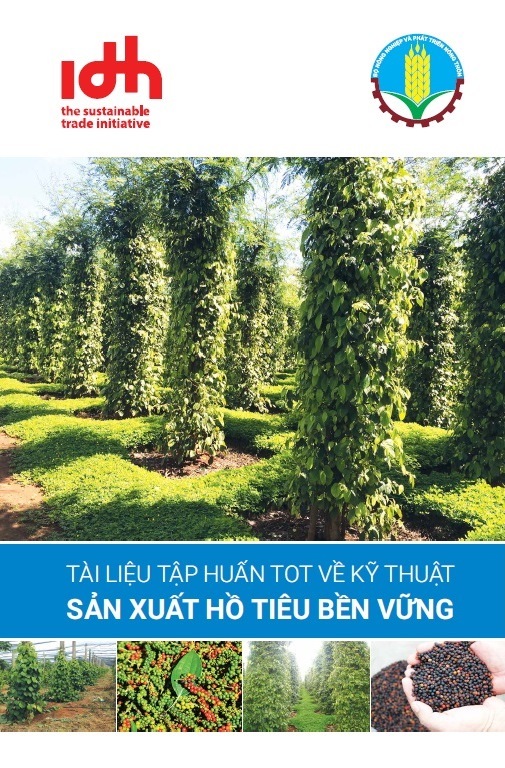 Vietnam exports more than 100 tonnes of tea per year while 600 tea production and trading companies (not including thousands of household-sized businesses) participate in the sector with 200 companies being direct exporters. In the fishery sector, the availability of too many processing facilities makes raw material shortages more serious. On the contrary, cassava processing facilities usually do not make full use of raw materials. In 2010, the output of cassava products decreased 51.4 percent compared with 2009. 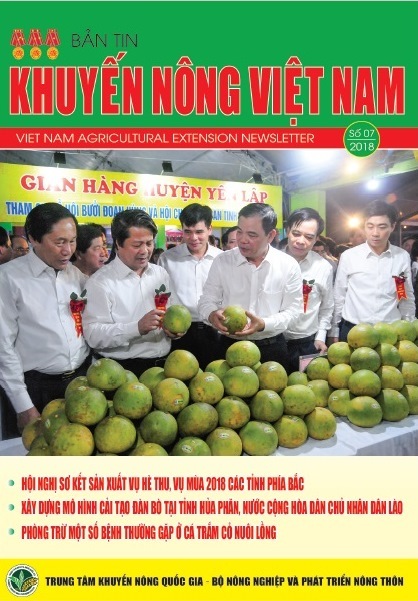 Vietnam is endowed with plentiful natural resources, therefore agricultural product exports should have brought huge benefits to the country. However, due to uncontrolled utilization and a lack of regeneration, the natural resources of Vietnam are becoming exhausted. Industrial production has not met agricultural demand, resulting in an increase of imported materials. 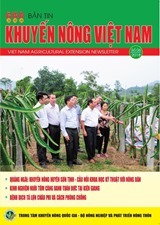 In 2007, Vietnam spent US$7 billion on import of agricultural materials. The figure was US$8 billion in 2009 and increased to US$11.9 billion in 2010. 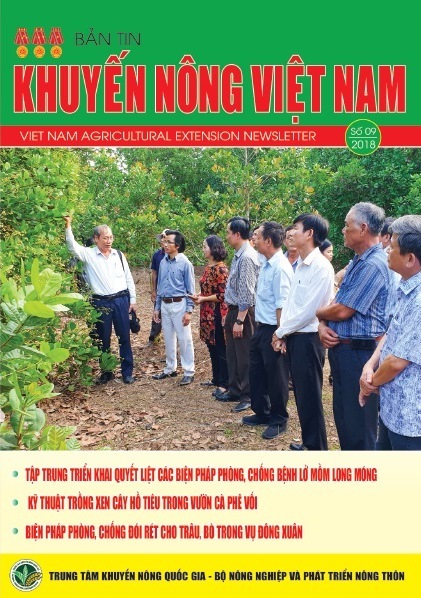 Pesticides, fertilizer, animal feed, timber, raw seafood, raw cashew nuts are among the most common kinds of agricultural materials that Vietnam imports. Agriculture is the most vulnerable sector in the international integration process. Trade protectionism is increasing in big markets such as the US, the EU and Japan, which will create more barriers and make Vietnam involved in lawsuits and subject to strict investigations, causing big losses for Vietnam. 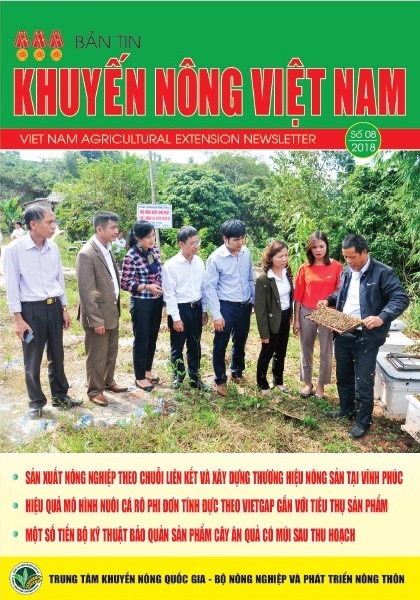 Foreign investors who have multi-faceted potential are directly investing in agriculture in Vietnam, creating competition pressure on domestic companies. The increasing import prices of agricultural materials plus new exchange rates are adversly affecting domestic companies. Importers will also have to cope with foreign currency shortages. It is very important to make joint efforts and find measures to solve and overcome difficulties, curb inflation, stabilize the macro economy and improve people's lives. Measures should include the implementation of Governmental Resolution 109 dated November 4, 2010 related to rice exports. Following this resolution, only capable enterprises can export rice. The resolution can be applied to other kinds of products and contribute to managing uncontrolled export activities. Necessary and suitable support should be given to enterprises to access capital and credit should be prioritized for production and export activities while ensuring loans for temporary agricultural product storage. Data collection, price analysis and estimates should have more practical effects. Trade promotion should be professional and effective and focused on key products and potential markets. It is necessary for enterprises to increase intensive investment, renovate production and processing, and build and promote brand names. Agricultural material suppliers, producers and processors should prioritize local materials and equipment. The State, business associations and enterprises should join efforts to renovate and build infrastructure facilities including warehouse, roads, and ports. Administrative reform should be continuously implemented./.